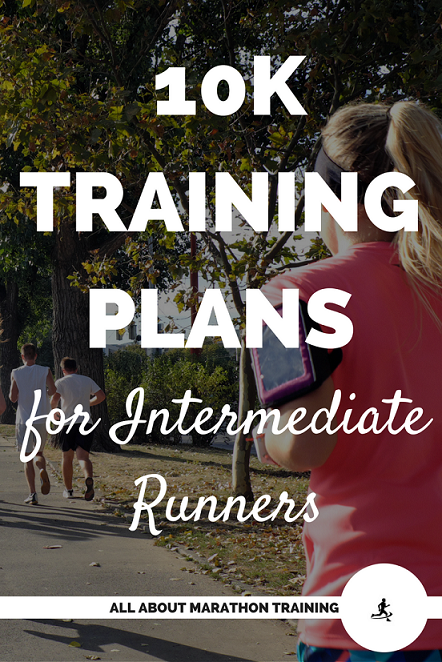 These 10K Training Plan for intermediate runners are designed to help more advanced runners run a 10K with less training or with hill and speed workouts scheduled. An intermediate runner is someone who has been running for several years (at least 2-3) and have run a few races. 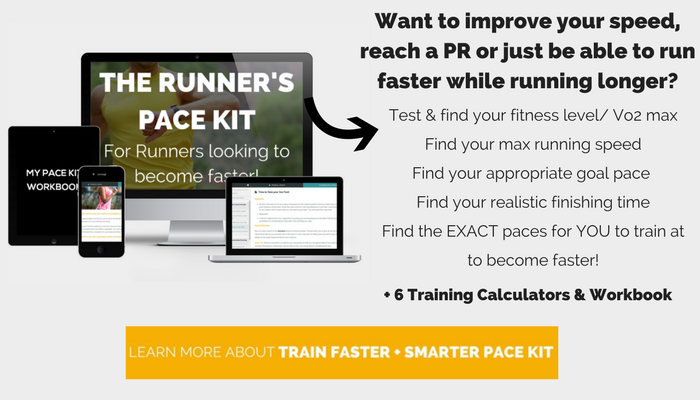 Beginners should concentrate on finishing the distance but intermediate runners can start shooting for time goals and training to get faster and this is what our 12 Week 10K plan is designed to do. Quick Tip: You can easily print these plans with the "Print" button located at the bottom of each plan. 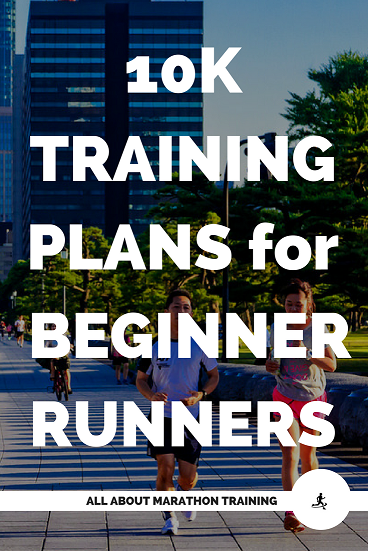 This 12 Week plan is broken down into two parts: hill training and speed training. The first 5 weeks will be focused on building strength in your legs through hill training. If you are not sure how to hill train see this page. Why is this important? Several reasons are listed here. The last 7 weeks are focused on building speed. Information on speed training can be found here. My favorite form of speed training is running intervals but you can decide on the style that you want to do with what you prefer. If you ever feel like you are doing too much, hold back. Skip your hill or speed session. When you are feeling tired you don't want to place your body under the stress of these more intense workouts. 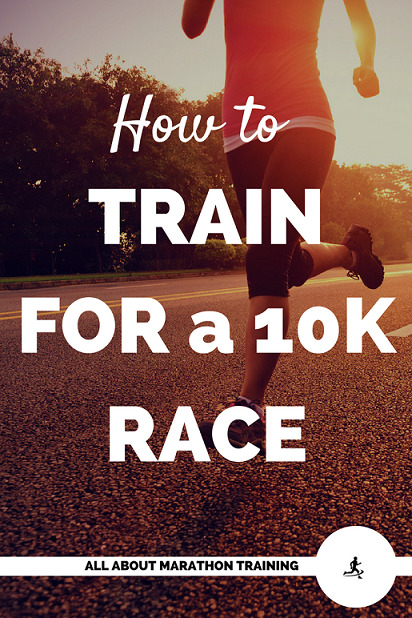 If you are an intermediate runner looking to run a 10K in the next month, this plan was designed for you. 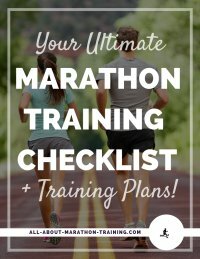 Hill and speed training are not incorporated into this plan as one month does not give you body enough time to adapt to strength and then speed workouts. The training moves fast enough and so the added stress of these workouts can greatly increase your risk of injury. 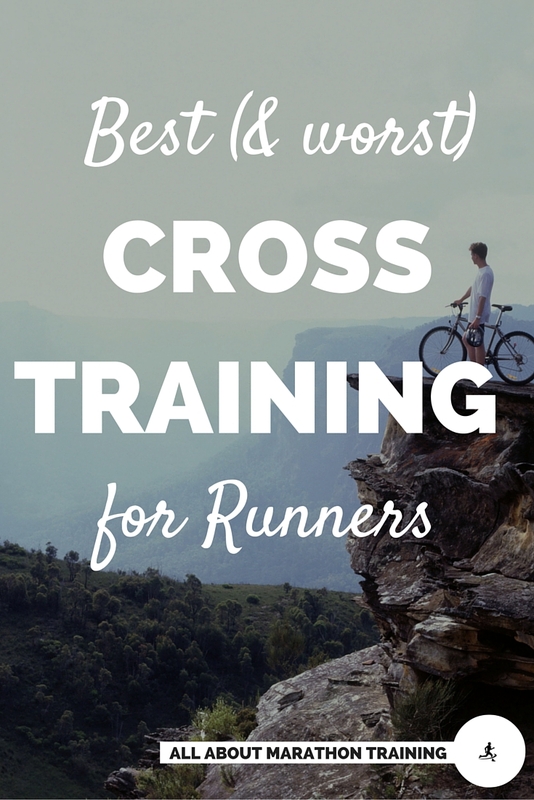 Cross Training (XC) is included on Wednesdays. The long runs start at 3 miles and progress by 1-1.5 miles each weekend. Rest is included twice a week. If you feel like the plan is moving too fast for you and you are increasingly tired, take another rest day on your cross training days.